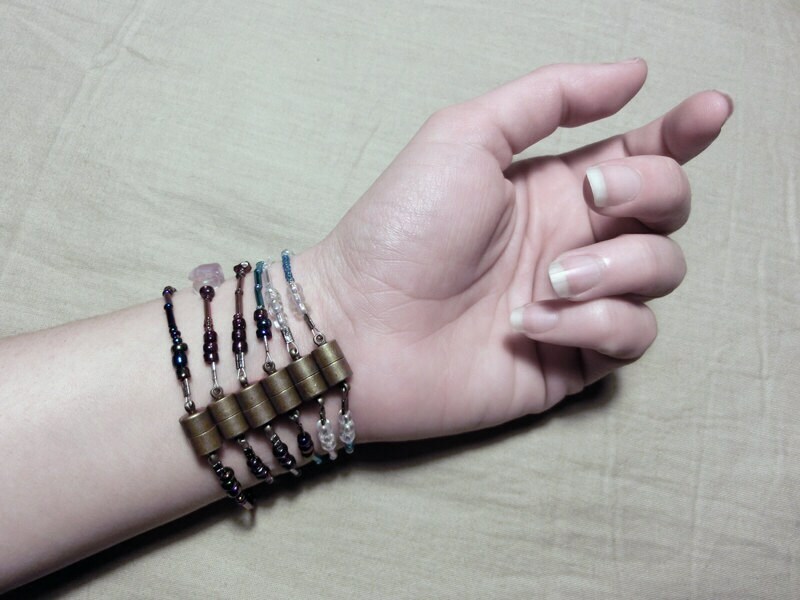 This infographic bracelet is a decorative cosmogram, inspiring thoughts of the complex and delicate relationship between the Earth and Atmosphere. 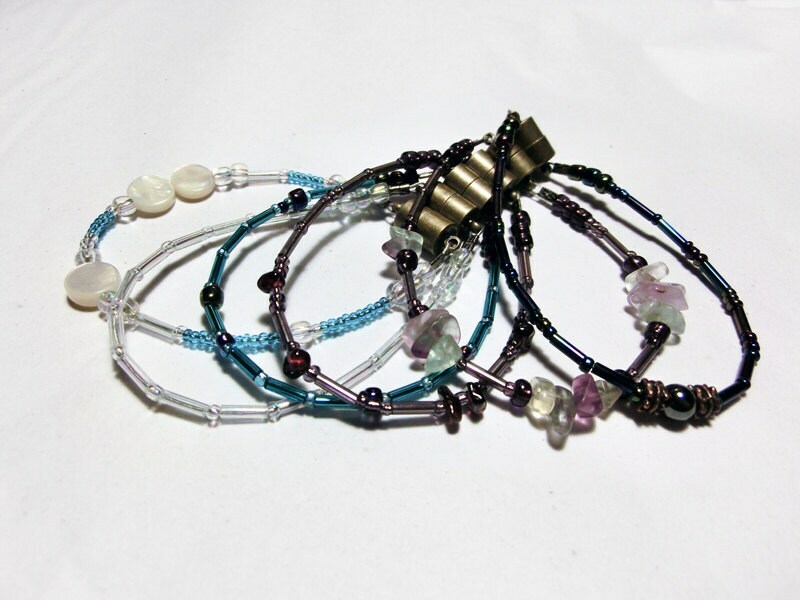 -- CUSTOM LENGTHS: We are happy to make this item as a bracelet or anklet: if you want an anklet or a custom length, please specify your preferred length in the "message to seller" area, or send us a conversation through Etsy. 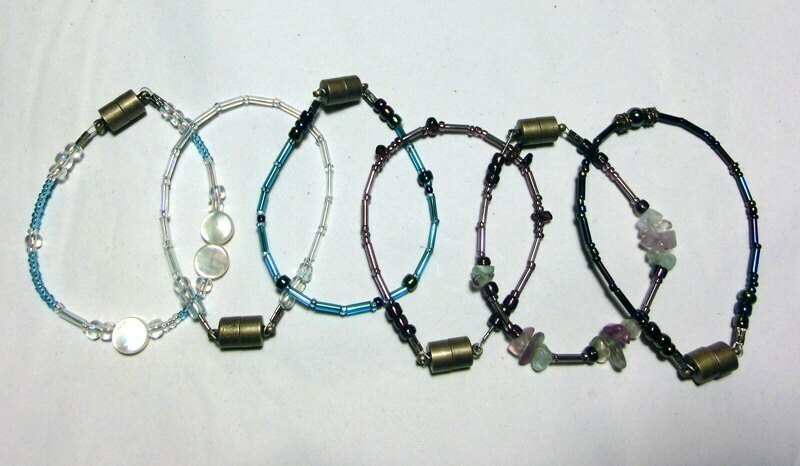 -- CLASP OPTIONS: We can also make this bracelet with a lobster-claw, twist-barrel, or toggle clasp. 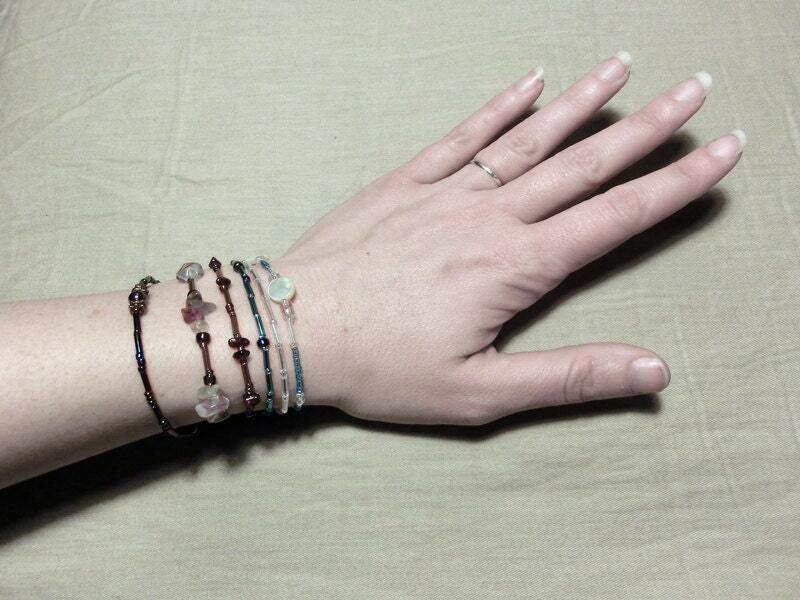 Let us know your clasp preference in the "message to seller" area, or send us a conversation through Etsy. See more jewelry inspired by the sky in our Atmosphere and Astronomy categories!